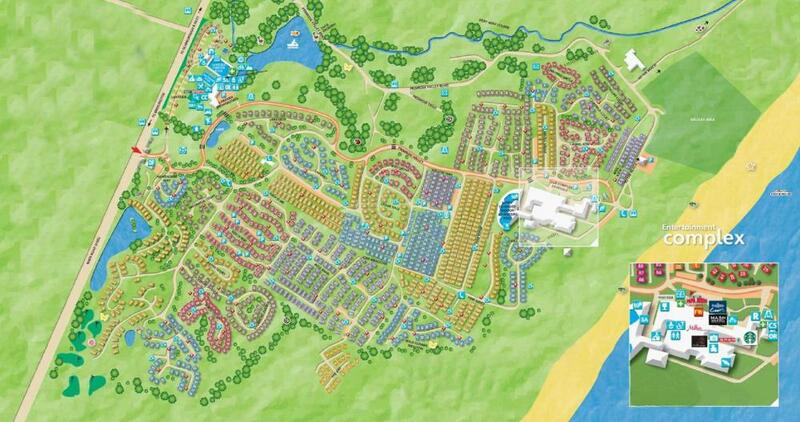 Primrose valley holiday caravans, offer only the best and exclusive caravans, which will make your holiday special. 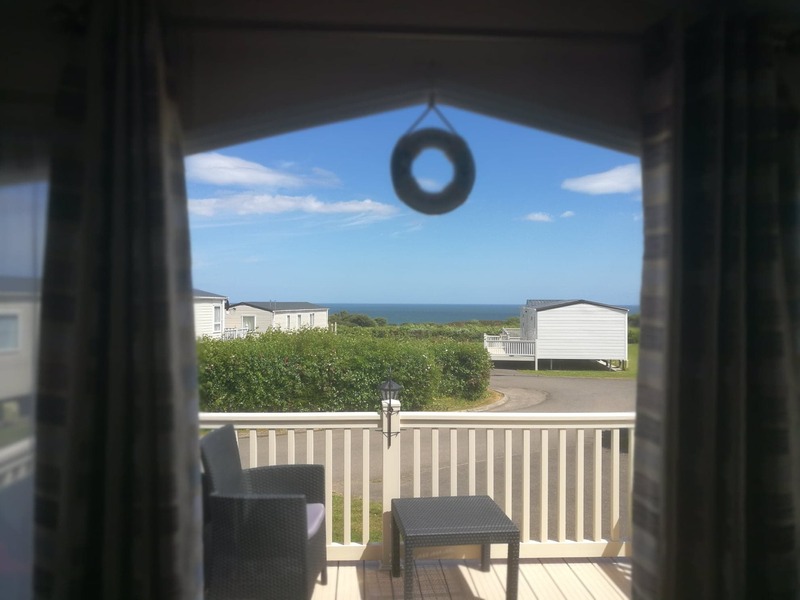 Primrose Valley holiday park is located on the Yorkshire coast, high above the beach, with superb sea views over looking Filey Brigg and Bempton Cliffs where you will find the RSPB bird sanctuary with huge colonies of breeding sea birds on the 400 foot high cliffs. 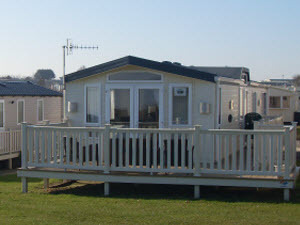 Our caravans are sited on the “Prestigious Haven Holiday Park”. Primrose Valley is renown for being the biggest park in Yorkshire and boasts lots of activities for all the family. We are located near Filey and within a short drive or a ride on the bus, you can visit Bridlington, Scarborough and Whitby. 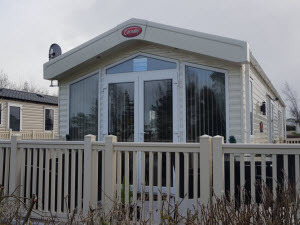 Our caravans are cleaned to the very highest standards and checked after every rental. You can book with us with full confidence that your accommodation will provide you with a great holiday. 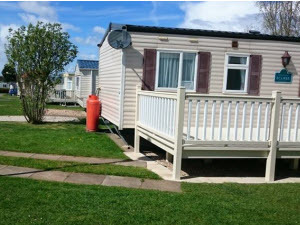 Primrose valley holiday park is a great location and central to Filey, Bridlington, Scarborough, Whitby, Robin Hood’s bay and the North Yorkshire moors. 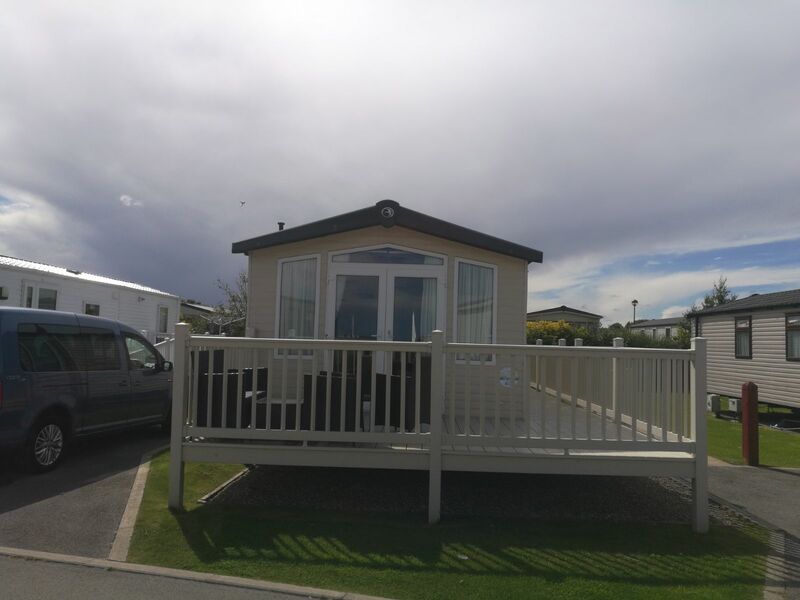 Luxury 3 bed Willerby Winchester caravan with stunning sea views. 12ft x 37ft. With a veranda. Top of the range caravan. 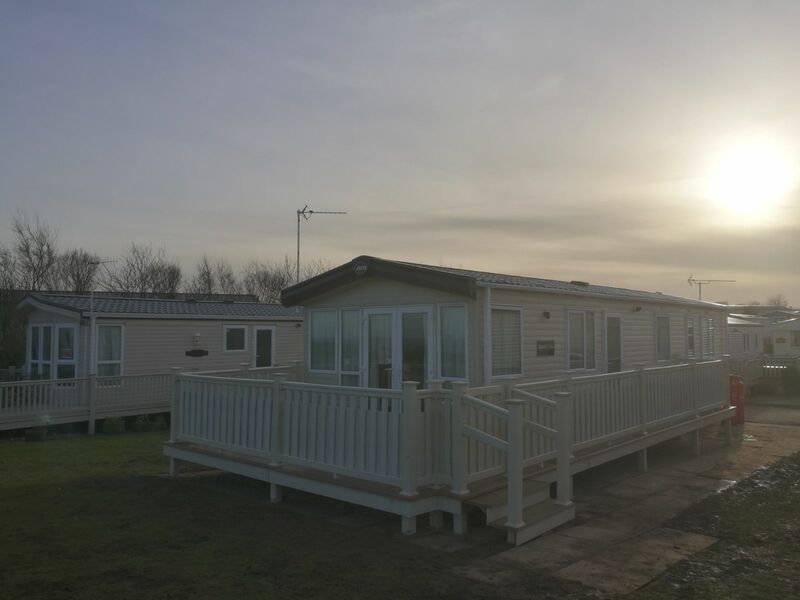 Luxury 3 bedroom caravan located near a beautiful play area. Veranda and close to amenities.